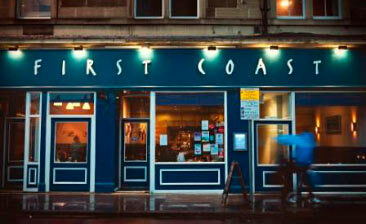 First Coast was as good as previous reviews suggest. Lovely, interesting food, great service and value for money. A short walk from Haymarket to complete an enjoyable day in Edinburgh!